While you may experience some soreness after practicing yoga, the benefits of strengthening and stretching the spine will lead to less back pain in the long run. Mark Giubarelli, Vinyasa yoga instructor, reminds students with back pain to start slowly beginning with gentle postures and listening to their bodies. Being too aggressive can aggravate your back pain rather than relieve it. Julie Gudmestad, a licensed physical therapist and certified Iyengar Yoga teacher, frequently hears back pain complaints from yoga students who practice deep forward bends without addressing alignment. In seated forward bends, tight hamstrings lead the pelvis to tip backwards and the back to round, putting excessive pressure on the discs. Modifying seated forward bends by using straps to reach the feet and a blanket or block under the hips to lift the pelvis alleviates this strain. Blocks should be used under the hands for standing forward bends to maintain proper alignment. The focus of forward bends is lengthening the spine and releasing the hamstrings. The spine stays long and extended and should not be rounded. Gudmestad directs students to lengthen the hamstrings with supine poses--poses performed on the back--before working on standing or seated forward bends. Core strength is often recommended for preventing and alleviating back pain. However, Gudmestad notes that when the abdominal muscles are developed without concurrently strengthening the long muscles of the back, more back pain ensues. Over time this imbalance of the core muscles puts the back at even greater risk for injury. You can avoid this by balancing your abdominal work with gentle back strengtheners such as Cobra and Sphinx. Giubarelli warns yoga students with pain in the sacroiliac joint to be cautious with standing poses. 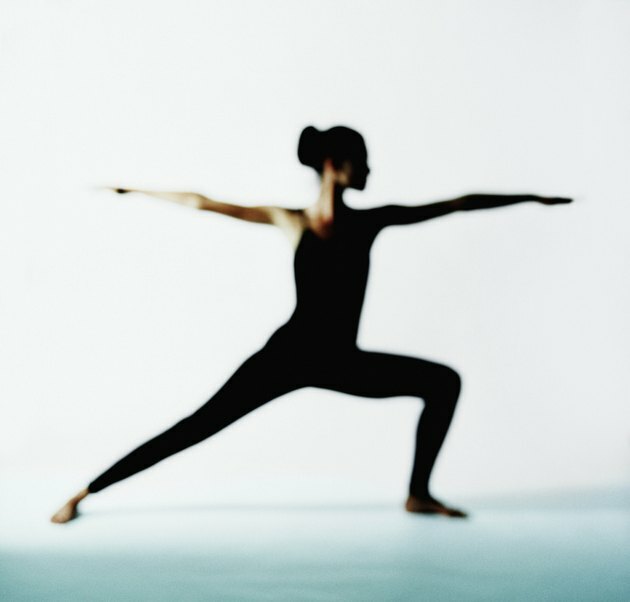 Intense standing poses can cause more pain. He suggests holding standing poses lightly and modifying poses as needed. One-legged poses put more weight on one side of the joint, which can also increase stress and pain. 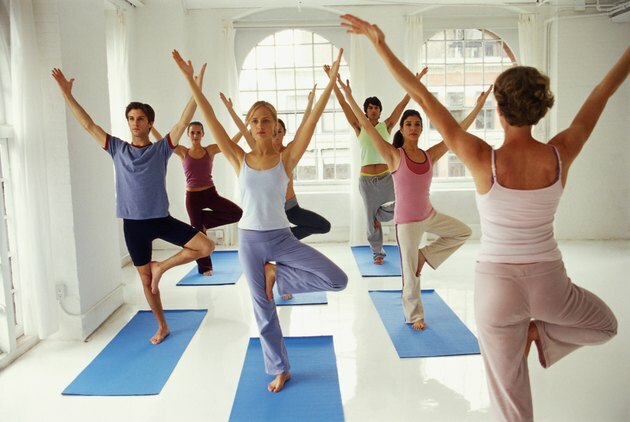 Overall posture in daily life as well as during yoga practice impacts the health of the spine. Slouching the shoulders, rounding the spine and overly arching the low back can all lead to back pain in your yoga practice. Giubarelli says that proper posture through your practice will help to alleviate your pain and prevent further injury. Whether seated or standing, the spine should be long, shoulders back and down, chin drawn lightly toward the neck, belly muscles engaged and tailbone reaching gently toward the floor. While improper practice of yoga postures can result in more back pain, therapeutic use of yoga does just the opposite. Research conducted by Harvard Medical School focused on the intervention of yoga for the relief of back pain, specifically employing the practice of Iyengar yoga with its strong emphasis on alignment and the use of supportive props. Results published in Harvard Health Publications state that people with chronic low back pain who practice yoga daily experienced “29% reduction in functional disability, a 42% reduction in pain, and a 46% reduction in depressive symptoms” compared to the non-yoga control group after 24 weeks. Continuing a regular alignment-focused yoga practice maintained the benefits of this intervention.